To those on the East Coast dealing with Irene = Be Safe ! "In 1850-1851, he employed two traveling agents, George Dobbs and S.R. Compton. 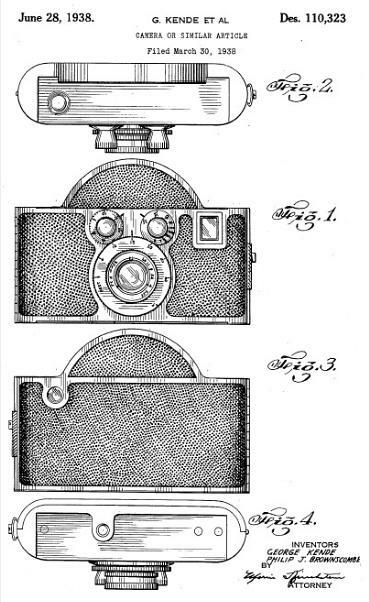 In 1851, Chapman was listed in the New York directory as "daguerreotype cases," on First Avenue. He was also noted as the proprietor of Peck's patent plate holder. From 1852 to 1854 he was listed again as "magic strop" at the First Avenue address. In 1853-1854, he was listed as "daguerreotype apparatus" at the foot of 25th Street, with his store at 102 William Street. He was also noted as "daguerreotype materials" at East 25th Street. near First, and 102 William Street, and lived at 152 East 23rd Street. In 1854-1855, he was noted as being at 118 William Street, and making "fine and rich pearl daguerreotype cases". He was also listed in the directories at the same address with "magic strop". 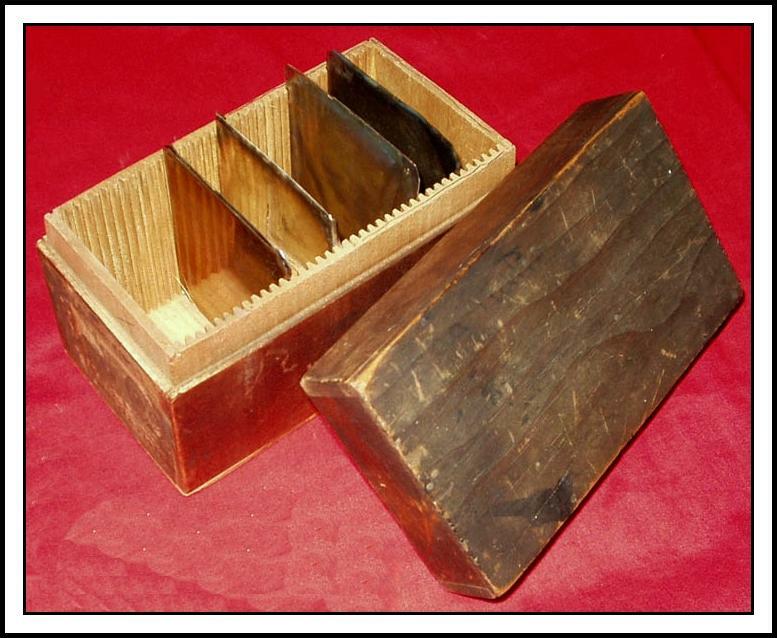 Alternately he was listed from 1854-1857 as "daguerreotype apparatus and razor strops". By 1855, Chapman had devoted his major attention to manufacturing. He had become a national jobber of photographic materials, in league with the Anthonys and the Scovill. 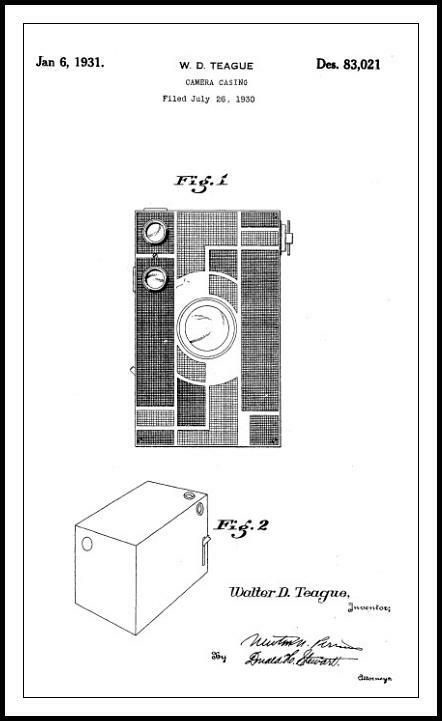 From 1855 to 1857 he was listed as a dealer in photographic apparatus; in 1856 he was issued a patent for an improved photographic plate vice. In 1857 he filed for bankruptcy, and the firm was reorganized under the name of his teenage son. In 1857-1858 he was listed as "razor strops" at 118 William Street. From 1858 to 1860 he was listed as an "agent" at 120 William Street, and lived at 2 West 25th Street." The "teenage son" noted above, was George A. Chapman. The younger Chapman appears to have been active from the late 1850's through the late 1860's. George's firm featured items such as Portrait (Petzval) lenses, landscape lenses, plates for ambrotypes, plates for tintypes, tintype cameras, and albumen paper. 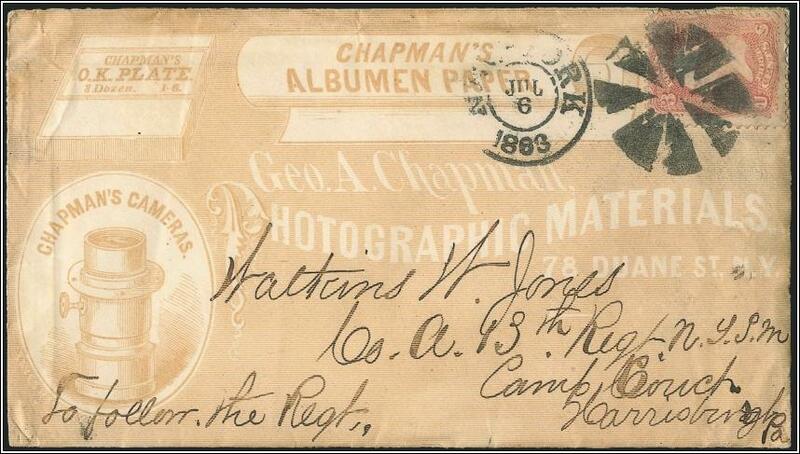 For collectors of 19th century photographica, any item made or sold by either Chapman is highly sought after. 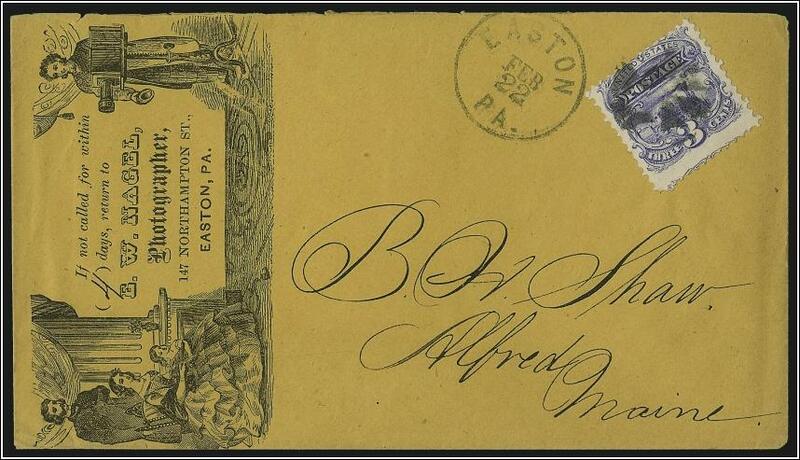 On a recent "trip around the internet," I found a very cool piece from the site of "America's Premier Stamp Auctioneer," Siegel Auctions. 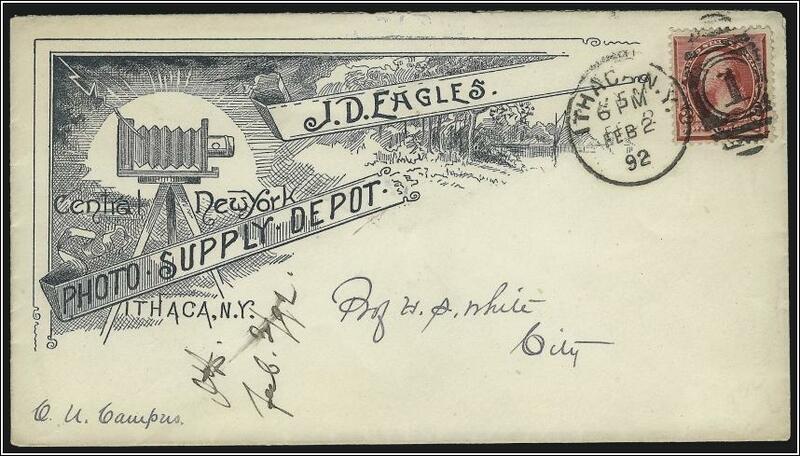 The postal cover shown below is courtesy of Robert A. Siegel Auction Galleries. 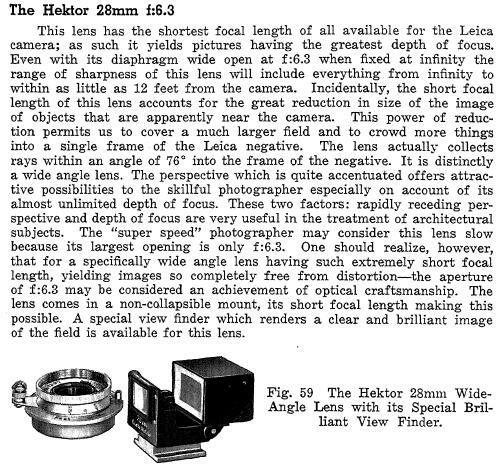 As I said, a very cool piece for those interested in early photographica. This item sold for $ 275 in Dec. 2010. 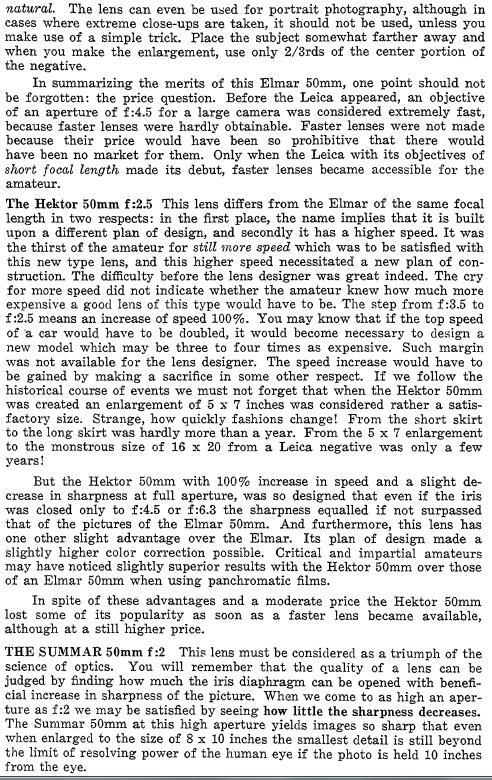 If you have been collecting cameras for any length of time, you have likely noticed that Zeiss used a series of numbers to identify and catalogue their models. 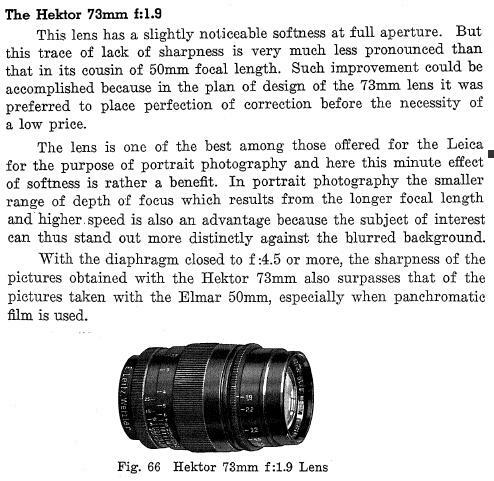 For example, the Zeiss Super Ikonta C (original version) was coded as model 530/2. 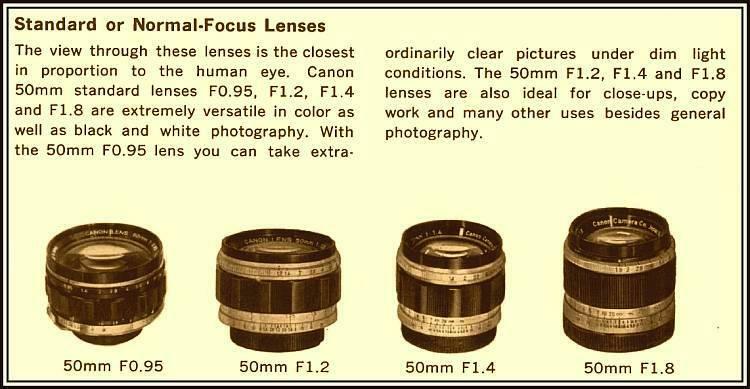 "530" signifies the basic model while the suffix number "2" relates to the format of the camera. 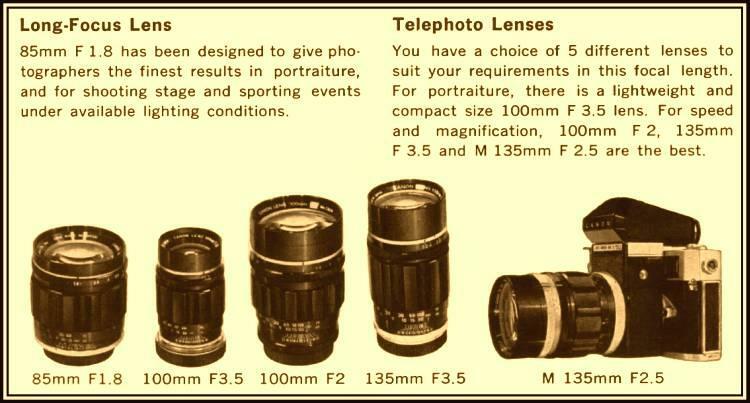 Below is a table of suffixes that Zeiss used from the 1920's to about 1960 to signify format sizes of its cameras. You'll find that the suffix "2" meant 6x9cm format. 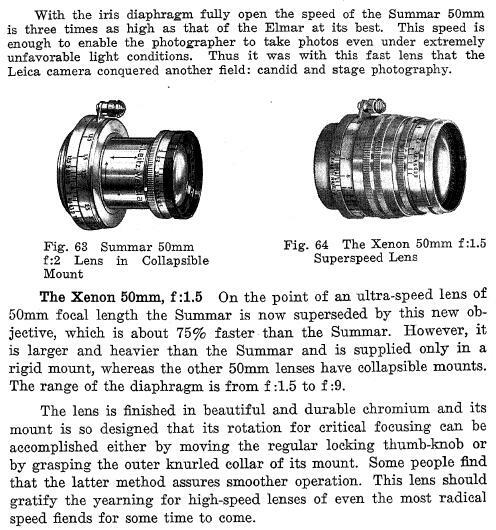 Zeiss did this because some of its camera were made in several formats. Thanks to a post from collector John Goddard on the IDCC. 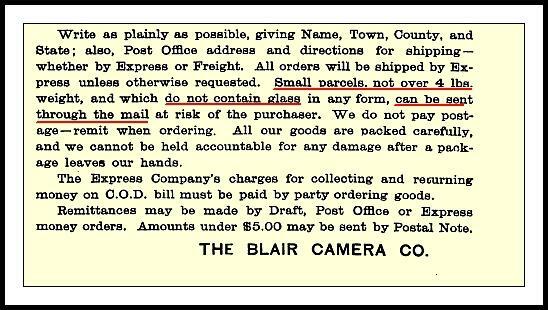 The IDCC is an email group I started back in 1995 for camera collectors to communicate and share with each other. 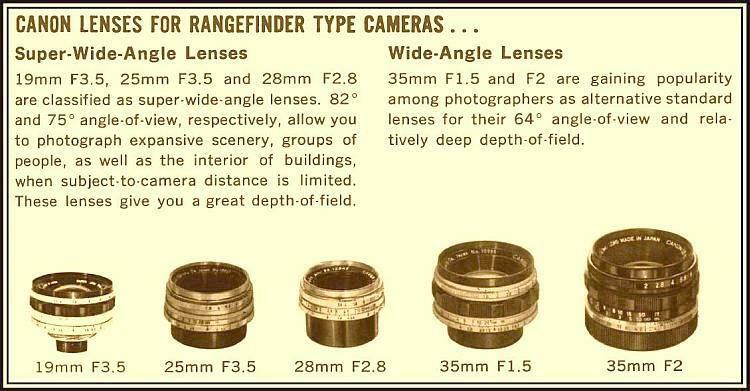 I have updated the values on my Canon Rangefinder Lens Price Guide. 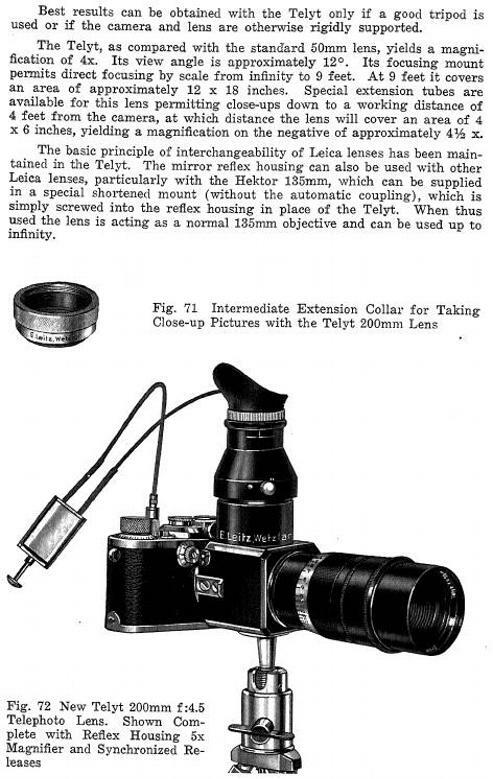 Author Willard Morgan wrote the classic, "Leica Manual," with numerous editions and printings from the 1930's to the 70's. 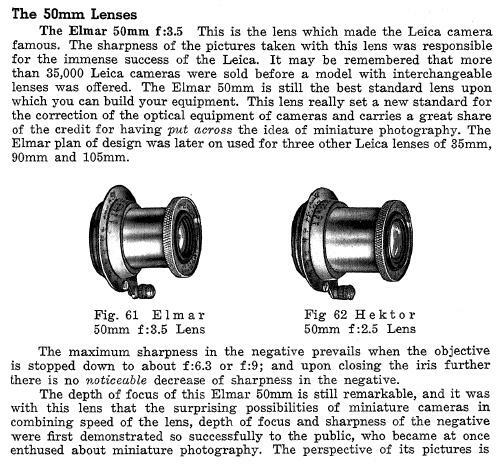 Considered the gold standard Leica users guide, I am presenting a few pages from the 1938 edition covering the early screw mount lenses. Please note this book is no longer under copyright. 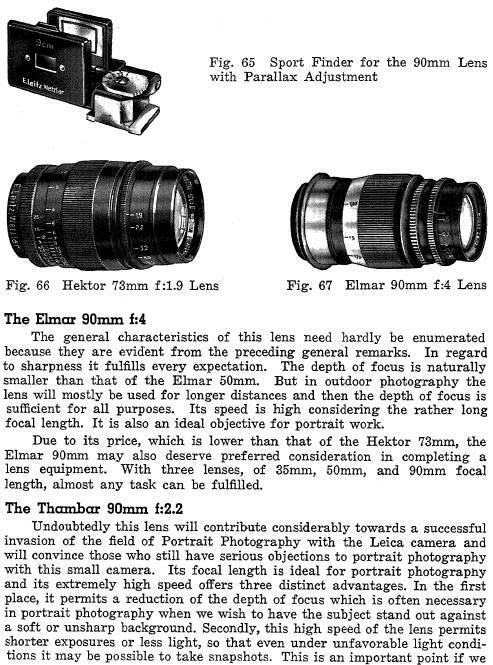 Next post will include entries for the Leica 90mm Elmar, 90mm Thambar, 105mm Elmar, 135mm Hektor and 200mm Telyt lenses. 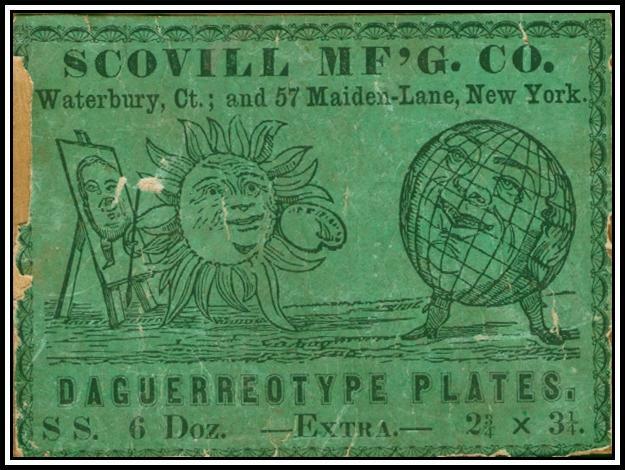 Searching the internet, I came across a beautiful example of another 1/6 plate Daguerrotype Plate box from Scovill, circa 1845-1855, from Charles Schwartz Ltd. Click on the image below to go the site selling this great example. Image Courtesy of Charles Scwartz Ltd.
Click image to see full description - Image Courtesy of Charles Scwartz Ltd. 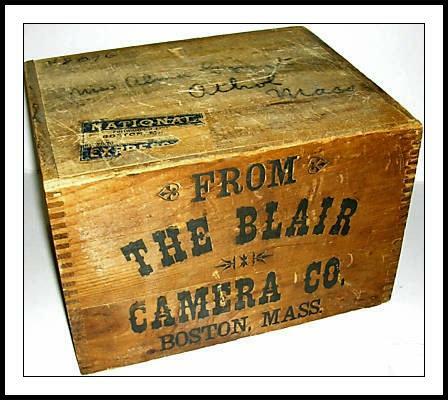 The Blair Camera Company founded and run by Thomas H. Blair, is my favorite pre 1900 photographic firm to study. I feel connected to Blair mostly because of geography - his company operated out of Boston for years and Blair himself lived 30 minutes away from where I live (just outside Boston), for the last 30 odd years of his life. While there has been some great research done on Blair and his photographic career, I have been working on my own research for a few years now, collecting little tidbits and other previously unpublished information on Blair. Hopefully, I will publish something soon but its quite a bit of work...in the meantime, how about a wooden shipping crate from Blair from 1892. 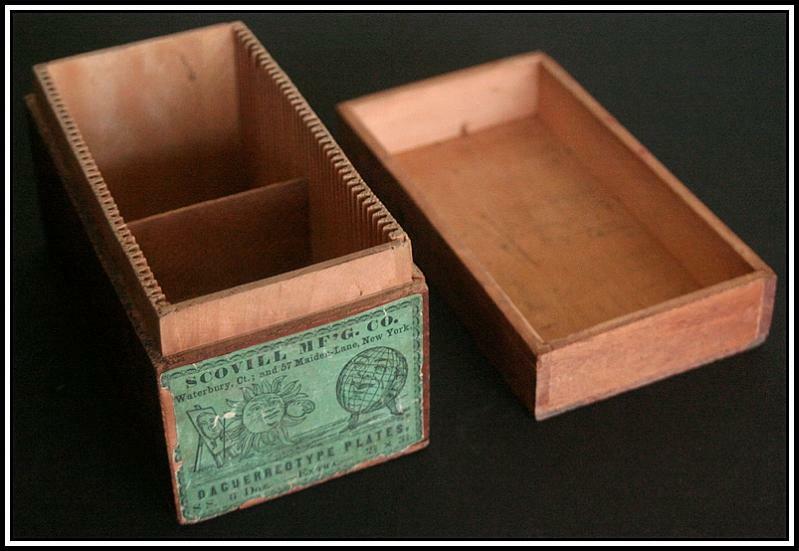 While photographic wooden crates pop on ebay from time to time, anything pre 1900 is pretty scarce. 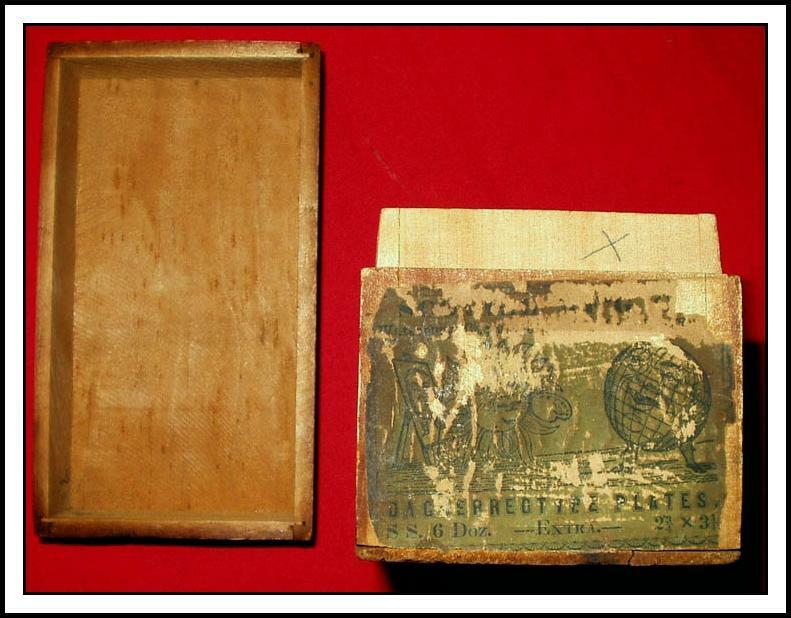 A slightly older wooden "crate" I once owned, was a box for Scovill's Daguerreotype plates, 1/6 plate size, circa 1845-1850 ! Kodak's Beau Brownie cameras are some of the most colorful and beautiful cameras ever made. Coming in two sizes*, the Beau came in five colors; Rose, Green, Blue, Tan and Black. First sold in the fall of 1930, according to most sources, the Rose and Green versions were only made in 1930 and 1931, while the other colors were produced for the entire run of 1930 to 1933. Collecting the Beau Brownie's is not difficult, but it can get very expensive for minty models - especially Rose and Green - given their limited production. In terms of collecting, condition and color mean everything. Obviously, look for examples that have a clean surface, free of pitting and paint chips. Many examples will be found with the front plate with scratches, pitting, paint chips, and a lack of original shine. Another key to condition is the camera strap. Most are found dried out, cracking, or missing. A clean front plate with a supple strap is hard to find - especially in Rose, Green and Blue - the most popular colors. In less than excellent condition, Tan and Black models typically range $ 50-150. Excellent examples range $ 150-300. In less than excellent condition, Green and Blue models typically range $ 100-225. Excellent examples range from $ 200-350. In less than excellent condition, Rose models typically range $ 150-300. Excellent examples range from $ 300-600. Those examples that have cases and instructions will add nicely to the price. True mint examples will also command very high premiums. 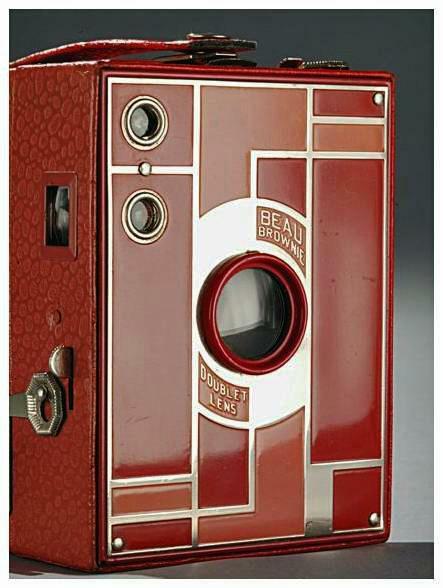 Walter D. Teague, famous industrial designer, crafted the Beau Brownie in his well known art deco style. 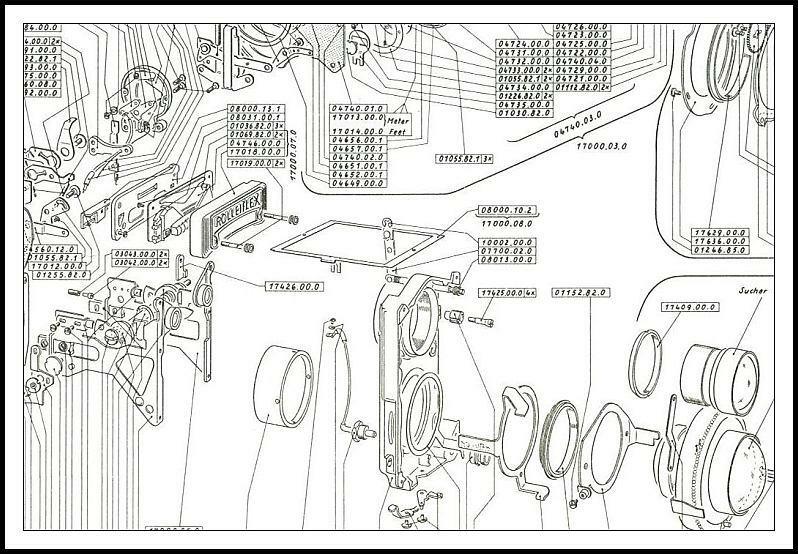 His design patent is also shown below. 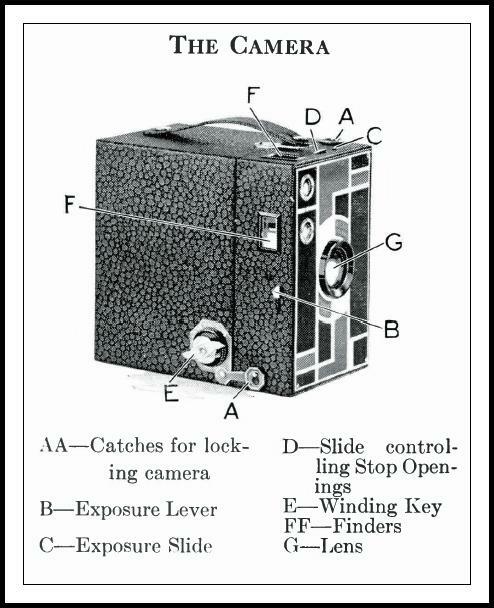 * The # 2 model utilized 120 roll film for 2 1/4 x 3 1/4 inch negatives, while the # 2A utilized 116 roll film for 2 1/4 x 4 1/4 inch negatives. 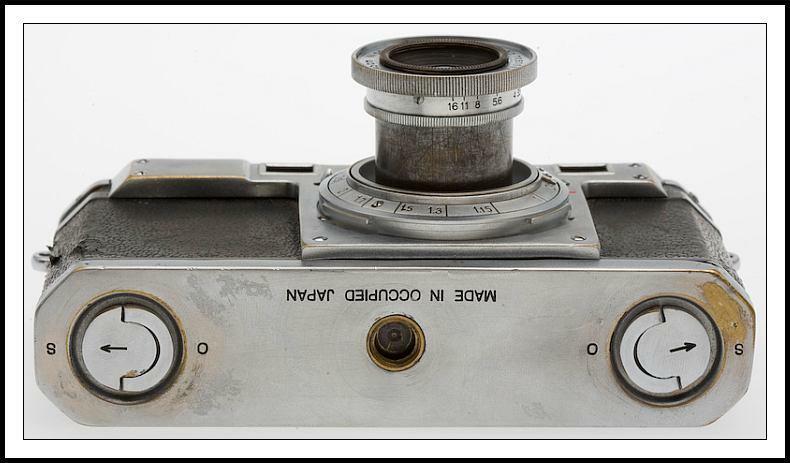 The Mercury by Universal Camera Corporation is such an unusual camera, you must own one at some point in your collecting journey. 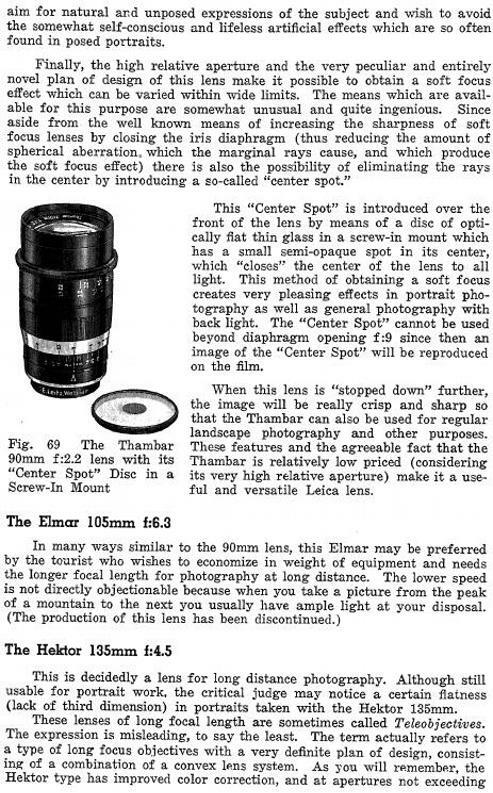 While the camera (and the Mercury II) are readily available at modest prices, finding all the accessories is a bit of a challenge. 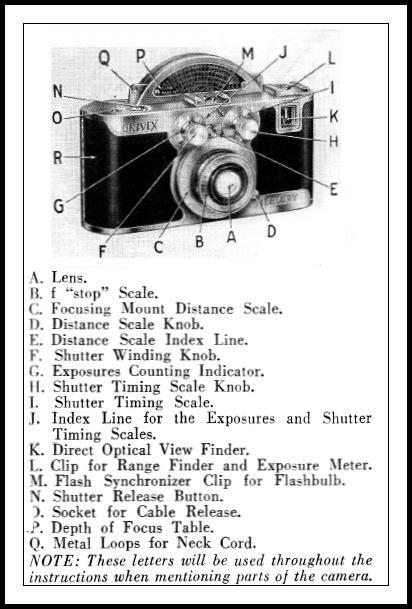 Below has a rangefinder, rapid winder, meter and rangefinder, and yellow filter. 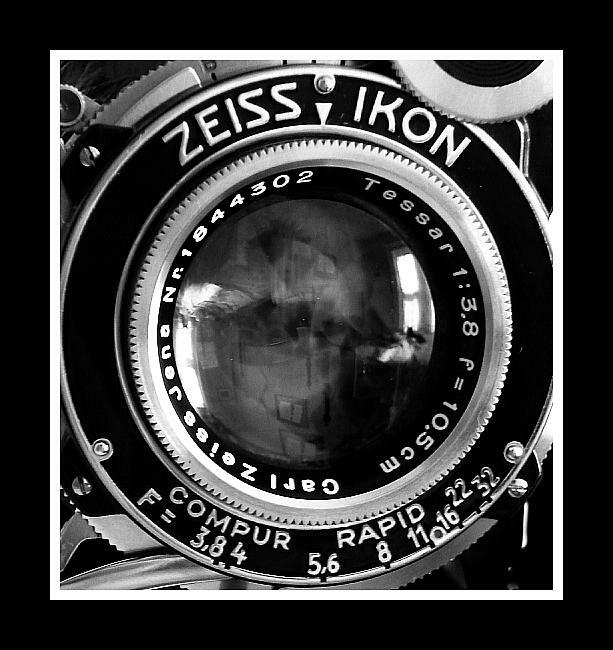 The Zeiss Super Ikonta cameras are fine classic cameras. However, almost all of them need a proper cleaning and adjustment before using them. Because these cameras can easily be out of alignment after 50-75 years, its well worth getting a CLA so you can get the best performance possible. Take a look at the fun and fine video below. Digital Analogue from ftjelly on Vimeo. 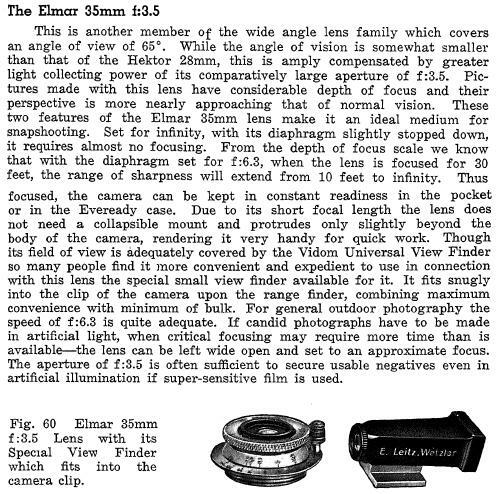 The Cascade Photographic Historical Society of Portland, OR used to publish a fantastic newsletter called the Cascade Panorama. Unfortunately, the last issue was published in 2003, however, last fall the group put together a reunion issue that is chock full of great information for those interested in all types of photographica. Click this link to access this issue. Posted with the gracious permission of Mr. Ralph London. 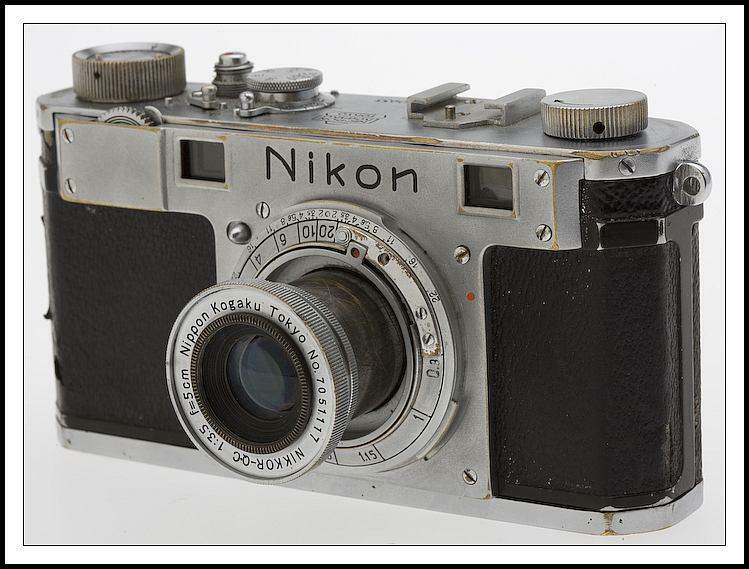 In 1948, Nikon marketed the first of its terrific Rangefinder Camera series with the Nikon I model. 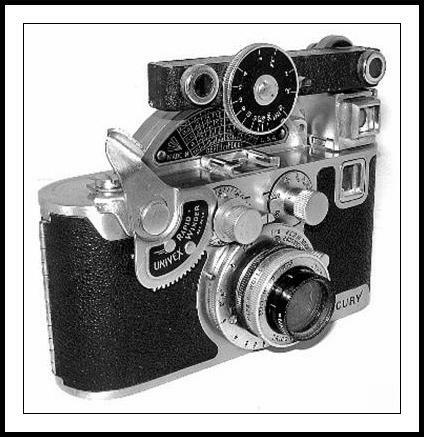 This camera featured a rubberized cloth focal plane shutter, rangefinder focusing and a 24mm x 32mm format. Shutter speeds run from 1 second to 1/500 sec. with Time and Bulb modes. No flash synchronization. 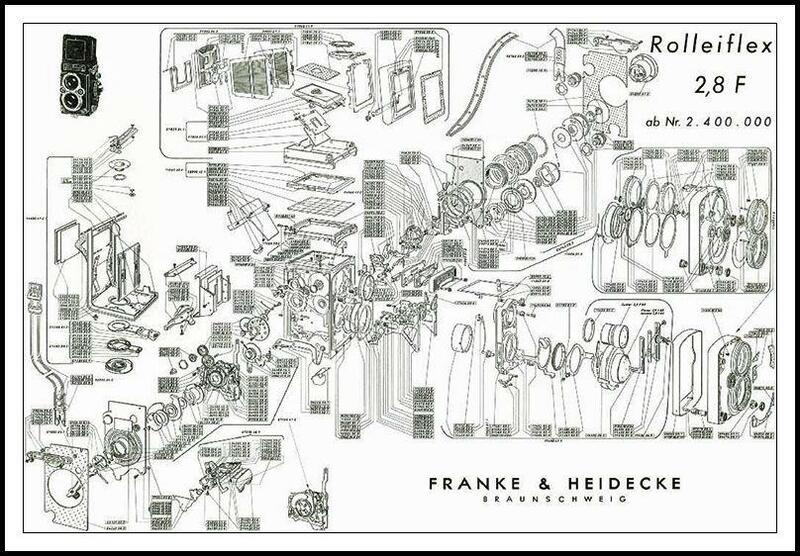 Less than a thousand of the Model I were made. 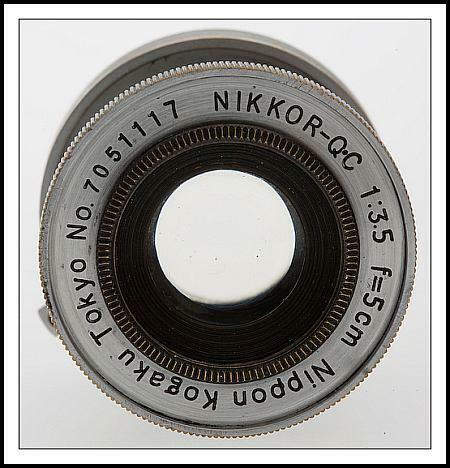 In fact, Nikon expert, Robert Rotoloni states only 738 Model I's were produced. 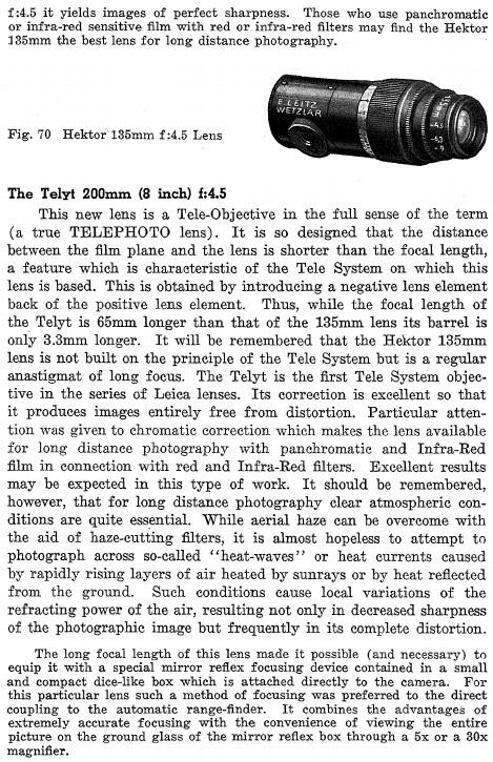 A more recent example of the Model I, in fact the earliest known example and in very fine condition with the even rarer 50/2 lens, sold in May 2011 by Westlicht for $ 155,000 !